بأيِّ عقل ودين يكون التفجير والتدمير جهاداً؟! 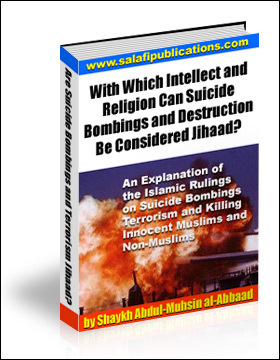 Bombings and Destruction Considered Jihaad? The Arabic version of this book has been attached below. When was the Kabah built?